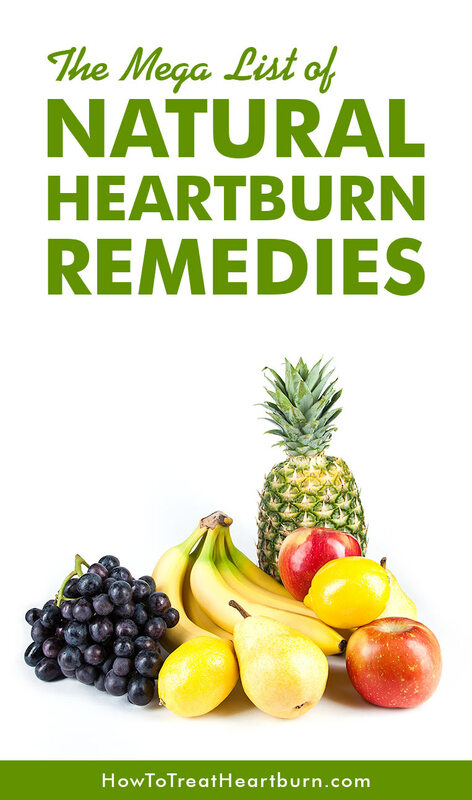 Natural heartburn remedies can be the best treatments. 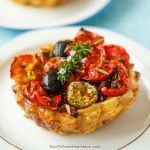 You might be looking for a natural remedy or maybe you’d rather find something readily available in your kitchen than run out to the pharmacy for medication. We are all different and suffer heartburn for different reasons. Some home remedies work for some people and not for others. You’ll have to try different remedies till you hit on one or more that work for you. Also, consider the cause of your heartburn, some remedies will better treat the problem than others. Some of these natural remedies may not be good options if your stomach is distended due to over eating or fatty food intake. Fatty foods can slow down the stomach from emptying and lead to distending of the stomach. Baking soda, for instance, will cause the stomach to distend more causing added pressure on the lower esophageal sphincter (LES). This added pressure on the LES can cause it to open and allow acid to reflux into the esophagus. Pears are alkaline and thus act as an antacid too. Just like the apple, pear sauce is a great alternative. Even pear juice works. Grapes are good for relieving indigestion and upset stomach. Try 10 to see if they help. Though indigestion and heartburn aren’t the same, heartburn can be a symptom of indigestion. Fresh pineapple contains the enzyme bromelain, which can help the digestion process, reducing chances of acid reflux, and settle your stomach. Pineapple juice and canned pineapple are likely to contain little bromelain. The bottling and canning processes kill off the enzyme. 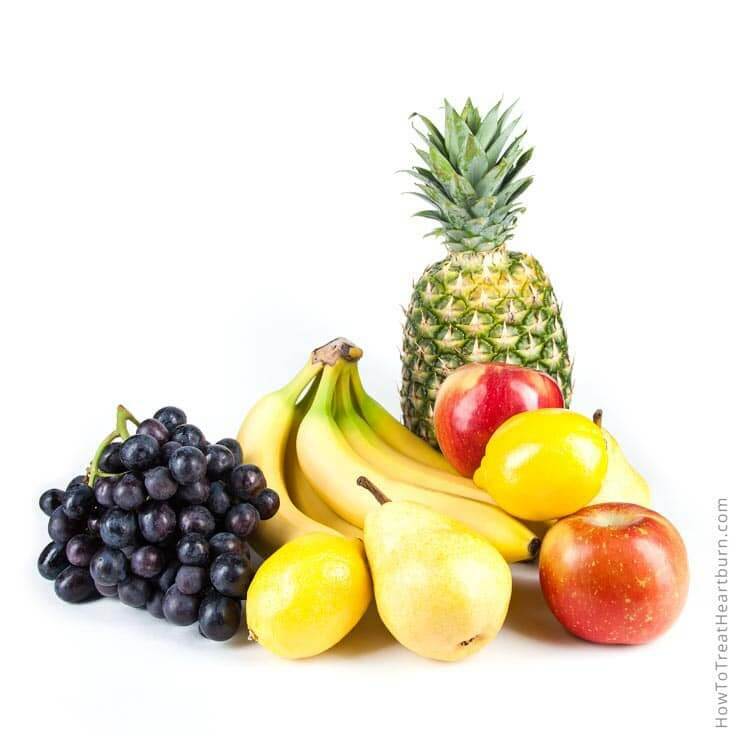 Bromelain is also available as a food supplement eliminating the acidity found in the pineapple. Papaya contains a digestive enzyme that aids in the breakdown of proteins. The alkalinity of many vegetables can help balance stomach acid. If you are a juicer, try making up your own blend that works well for your system. If not, there are many juice blends available at the grocery. The best choice, however, is to learn to eat more vegetables. Potato juice is alkaline and helps neutralize acid and aids in healing the lining of the esophagus and stomach. Teas prepackaged or freshly prepared are both valid options, just avoid any teas that contain caffeine. Caffeine relaxes the LES leading to acid reflux. 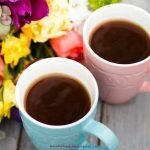 The teas below are naturally caffeine free. Chamomile tea can reduce stomach inflammation and balance stomach acid levels. It also promotes relaxation. Relaxing is a great way to reduce stress which can exacerbate heartburn and acid reflux. Sage tea can help keep the LES closed and soothe the stomach. Mint teas aid in digestion and helps soothe the esophagus and stomach. Mint, however, isn’t good for acid reflux and heartburn. It relaxes the LES leading to acid reflux. Though recommended by some, my personal preference is to avoid any treatment option that might relax the LES. Cinnamon tea from a cinnamon stick aids in digestion by stimulating enzymes to break down food. Avoid cinnamon spice teas that might have other ingredients or caffeine that could cause further discomfort. Caraway tea made from the seeds. Cardamom tea from ground cardamom. Mustard is alkalizing and can help reduce the acidity in the stomach. It also has vinegar which will help the LES tighten and close off preventing acid to reflux into the esophagus. How to administer this treatment? Swallow a teaspoon to a tablespoon. Don’t dilute. Turmeric is also found in bright yellow mustards. Turmeric has been used in India for centuries as a remedy for stomach ailments. It stimulates digestion and prevents acid buildup. Turmeric is a spice put in many foods but is available in powder and capsules. Garlic may be blamed for heartburn at times but it may also reduce heartburn. Some people chew and swallow a clove or infuse apple cider vinegar with it. Softgels or capsule supplements are also an option. Be sure to take your mucilage! Sounds tasty, doesn’t it? Mucilage is a thick, gluey substance produced by plants. It helps coat and builds up the mucous membrane of your throat and stomach to protect against acid. Licorice has been a great choice for me. I take it in a chewable tablet form. DGL licorice tablets are best. It contains the healing properties without the glycyrrhizic acid that causes high blood pressure. Aloe vera reduces inflammation and irritation in the esophagus, stomach, and rest of the digestive tract. It also promotes healing of the gastrointestinal tract. Though it can be used as a laxative as well. You might look for some that has had that component removed. 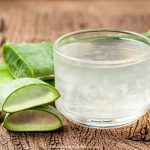 Aloe vera can also be found in a variety of forms such as juice, gel, powder, and softgels. Only use forms of aloe that are prepared for internal use. Slippery elm has been used for centuries to protect the esophagus and stomach lining against stomach acids by thickening the mucous lining. It is available as a tea, capsule, lozenge or powder. Marshmallow root… Mmmmmm… Marshmallow. Well, today’s commercially produced marshmallows no longer contain marshmallow, but they once did. Marshmallow root has been used for centuries to help coat the throat and stomach. It was used by the Egyptians as a sore throat remedy. The root contains starch and mucilage which coats and protects the throat from stomach acid. In tea or extract form, it can be used to coat the esophagus and stomach. It can also be found in capsule form but this would only aid in coating the stomach and intestines. Iberogast is a liquid containing Iberis amara, Angelica, Chamomile, Caraway Fruit, St. Mary’s Thistle, Balm Leaves, Peppermint Leaves, Celandine, and Licorice Root. IBS (Irritable Bowel Syndrome and Inflammatory Bowel Syndrome), Heartburn, Gas and Bloating, Nausea, Abdominal Pain, Diarrhea, and Constipation. Melatonin has been mentioned to help with heartburn. 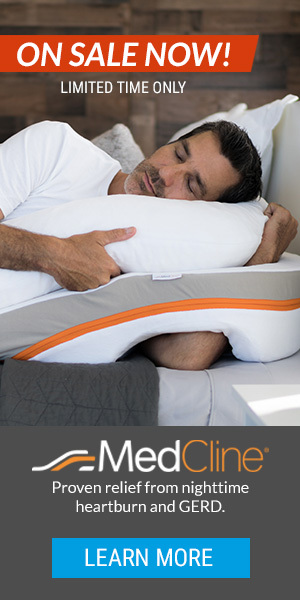 It is primarily used as a sleep aid so don’t take this if you are needing to stay alert or awake. I’ve not found this to be of help to me with my heartburn, acid reflux, or esophageal spasm issues. Baking soda can be used as an antacid. Mixing baking soda with water alone doesn’t taste very pleasant, so I’ve provided a recipe option for including lemon and manuka honey to make it more palatable. 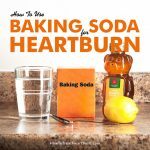 See “How To Use Baking Soda For Heartburn Relief With Recipes” for more on baking soda and how to prepare this great, natural, heartburn remedy. Water can dilute stomach acid and wash acid in the esophagus back down into the stomach. Too much water during a meal can dilute stomach acids causing the LES to open and cause acid reflux. Apple cider vinegar can help when the LES isn’t closing properly and allowing acid to reflux into the esophagus. It can help the LES tighten and close off. A tablespoon can be swallowed if you can withstand the taste and burning as it goes down or you can mix with water, apple juice, or apple cider. Diluting may reduce its effectiveness. You may have to experiment with the mixture to see if you can find what is acceptable to swallow without reducing its effectiveness. Vinegar is acidic and too much can cause the problem to worsen. It can also be found in capsule form. Buttermilk… You may have heard that milk helps. Don’t believe it! It can help temporarily but will stimulate stomach acid causing your heartburn to return shortly after. Buttermilk can soothe and also promotes healthy bacteria in the intestinal tract which can lower the instances of heartburn. Saliva is an acid buffer. I prefer my own. Ha! Gross! Sorry I had to… One of the substances in saliva is bicarbonate. The same ingredient in baking soda that neutralizes acid. Try chewing gum to stimulate your saliva production. I prefer natural ginger chewing gum by Simply Gum. For added relief, look for a gum that lists bicarbonate as an ingredient. This bicarbonate gum may be found in the tooth care aisle of your grocery or pharmacy. Though gum may not be considered natural. Your saliva and the bicarbonate are. Some gum flavors like mints might irritate heartburn and acid reflux symptoms. You may need to experiment to see which ones work best for you. Bland foods like brown rice and soda crackers can help absorb acid and are easily digestible. Almonds are an alkaline food that can help neutralize stomach acid and the oils help slow acid production. Don’t eat too many. Three to eight should be enough. They might cause your heartburn to worsen if you eat too many. They are high in fat. Basil leaves can help relieve heartburn, nausea, and gas. Reducing gas helps keep the LES closed reducing acid reflux. Some natural remedies can have side effects that can interact with certain medications. Make sure your doctor is in agreement with your choice of treatment.